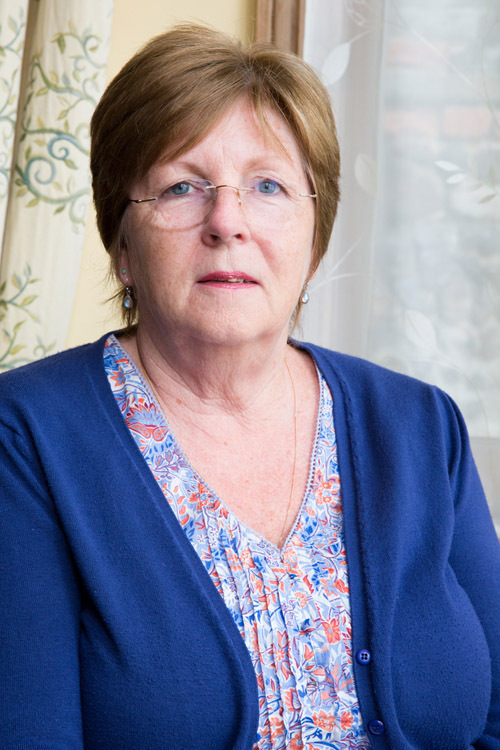 I trained as a psychiatric nurse in 1976 and have worked in various aspects of mental health. During this time I found people also responded well to talking about their problems and difficulties, and so in 1998 I trained in Integrative Counselling. I am a member of UKCP and a supervisor. I work with individuals from the age of 17 into older age, and with couples. I believe we are all doing the best we can with the knowledge and skills we have and that these are based on those we have learnt from childhood. That if we missed out on learning these for whatever reason that this will have contributed towards our difficulties. As a counsellor I offer a safe environment from which to explore these issues and journey with you to where you wish to be. With a better understanding and new skills you can deal differently with things as they arise.